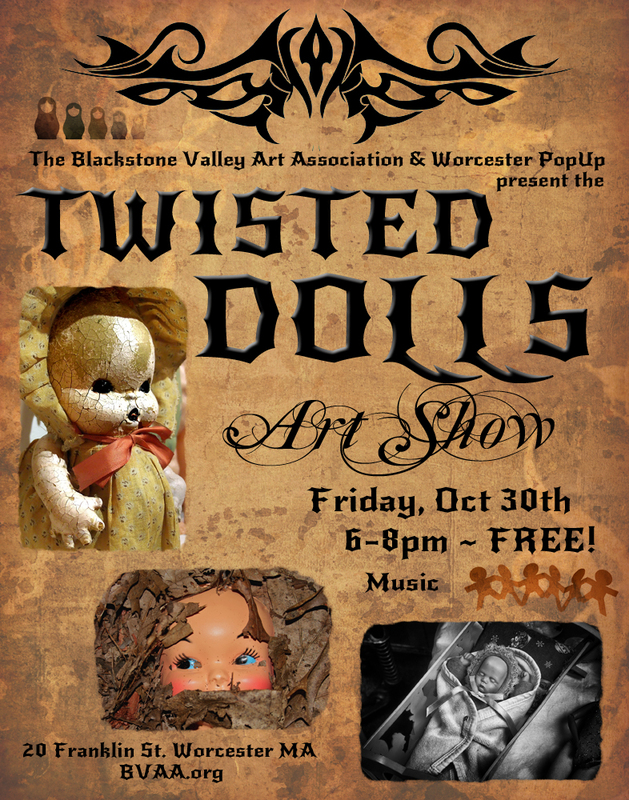 Friday Oct 30th 2015 from 6-8pm will be the BVAA Worcester PopUp Twisted Dolls art show! It’s thought provoking and perfect to begin the Halloween weekend! No fee for BVAA members to participate. It’ll be a pop-up show so we set up before the reception and take down immediately afterwards. We should have live music! Here’s the planning album – come by and share your thoughts! Here’s the Facebook page for the PopUp to see the space and get a sense of the location, right off the common behind Worcester City Hall. Here’s the first take of our flyer – let us know your thoughts! Amazing news! 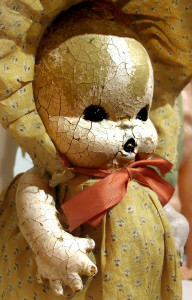 Fantastic bass player Jose Castillo will be playing at Friday night’s Twisted Dolls art show! It’s coming up this Friday, October 30th from 6-8pm at the Worcester PopUp gallery at 20 Franklin Street Worcester. It’s a must-see art show and music event!